Pinnacle Martial Arts teaches our members to confront bullying through a variety of ways self confidence, self esteem, discipline, skills and ability. 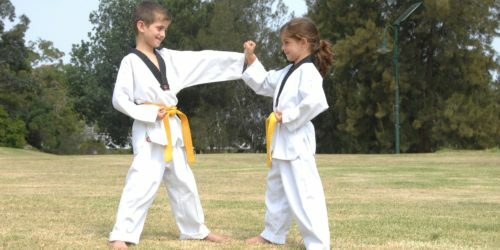 We have modified our comprehensive Self Defence techniques and methods to suit Age, Ability and Gender therefore providing the best possible Self Defence for everyone. Pinnacle Martial Arts has researched the most common bully situations and the best possible way to prevent or defend yourself from the bully. They are trying to fit in and feel that bullying is the way to do it. They are trying to feel like more by making others feel like less. Bullying affects everyone. It has a negative impact on all parties: the bully, the victim, and the bystander. 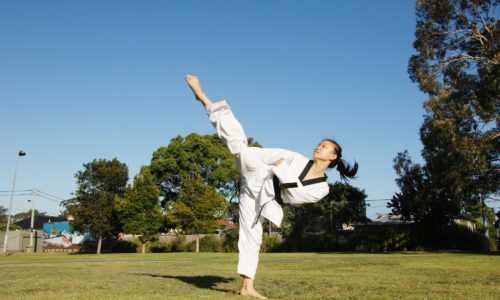 Our members travel to Pinnacle Martial Arts Academy Chester Hill from Guildford West, Potts Hill, Bass Hill, Villawood, Fairfield East, Fairfield, Merrylands, Yennora, South Granville, Granville, Guildford, Guildford East, Sefton, Birrong, Berala, Regents Park, Georges Hall, Yagoona, Bankstown Area. Pinnacle Martial Arts HQ in Marrickville Near : Earlwood, Hurlstone Park, Canterbury, Ashbury, Ashfield, Summer Hill, Stanmore, Enmore, Lewisham, Petersham, Newtown, St Peters, Sydenham, Mascot, Alexandria and Tempe to experience the finest in Martial Arts & Self Defence training for kids, teens, Adults males and females of all levels. Check our more service areas where we offer our services.